The CEO of Square Enix, Yoichi Wada, has announced today that he will step down as CEO of Square Enix in late June. Yosuke Matsuda, the current Representative Director, will take his place as the new CEO. The reason for his demotion is most likely because of the forecast of 'extraordinary loss' due to slow sales of games in North America and Europe. Yoichi Wada joined Square in April 2000 to become the new executive director and CFO in June 2000. After the merge with Enix he became the company's new President and Representative Director. Yosuke Matsuda joined Square in October 2001 as Senior Vice President and also became General Manager of Accounting and Finance after the merge with Enix in April 2003. One year later he was promoted to Director and CFO. 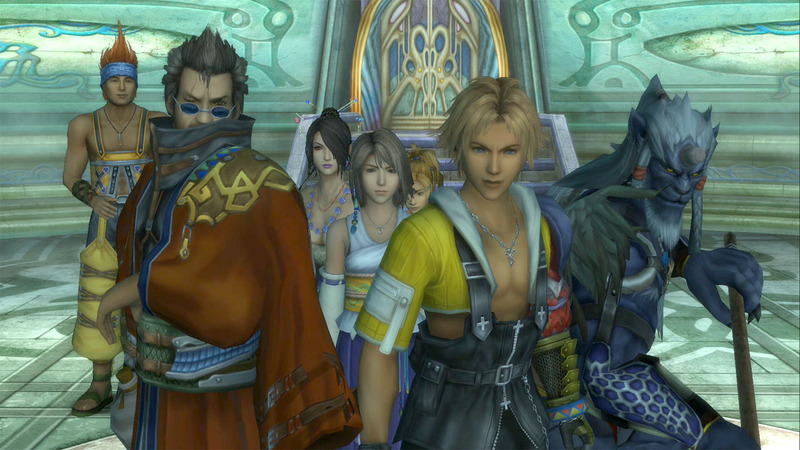 Final Fantasy X and X-2 coming to US and Europe! 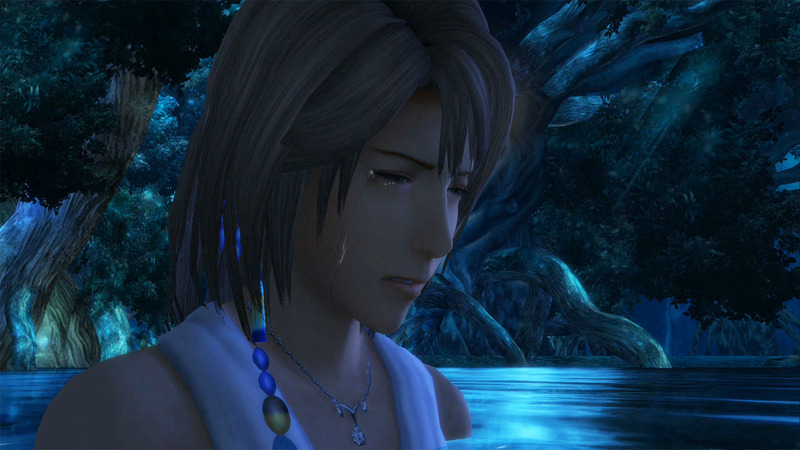 A couple of days ago Final Fantasy X-2 HD was announced in the Japanese magazine Jump. Today Square Enix has announced that the HD remake of Final Fantasy X and X-2 will be coming to the United Status and Europe! 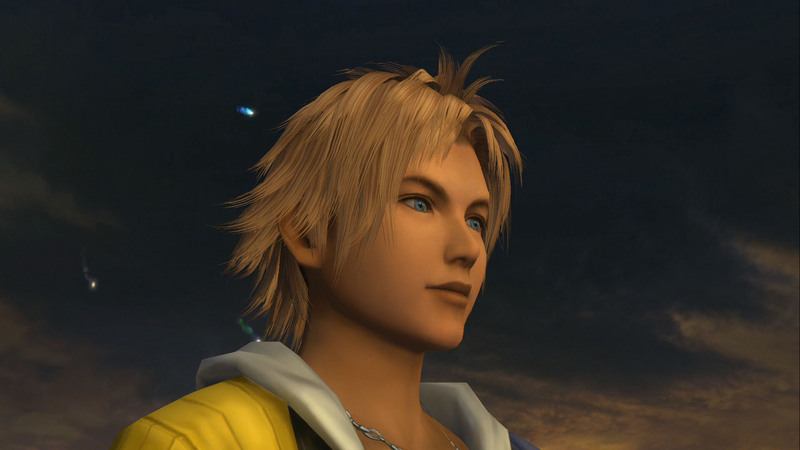 The HD collection will be known as the Final Fantasy X / X-2 HD Remaster and will be released on one disc for PlayStation 3. The PlayStation Vita versions will be sold separately. Both games will be based on the International version. Europeans did get the International version of Final Fantasy X back in 2002 which features the Dark Aeons and the superboss Penance. 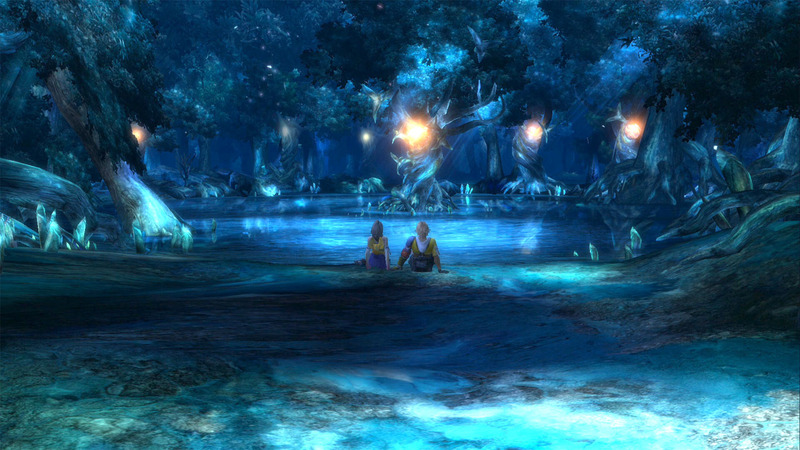 The International version of Final Fantasy X-2 was never released outside Japan and features two new dresspheres and a new mission. Square Enix also launced the official website where a trailer will be released on the 25th. When the collection will be released this year has not been announced. Update: It seems the YouTube account of Square Enix Germany has already uploaded the trailer (English voices, but German text). 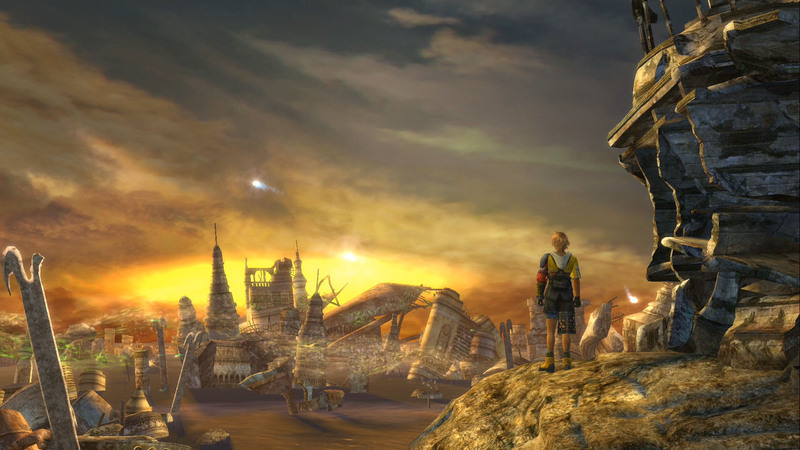 In the recent issue of the Japanese game magazine Jump is announced that Final Fantasy X-2, the direct sequel to Final Fantasy X will be included in the HD version of Final Fantasy X. Both games will be on the same blu-ray and are based on the International versions. On the PlayStation Vita the games will be sold separately. A release date has not been announced yet. There's a big scoop in this weeks issue of Famitsu. The magazine revealed that Drakengard 3 (in Japan known as Drag-on Dragoon 3) is currently in development for the PlayStation 3. Like the two previous Drakengard games that were released back in 2003 and 2005 on the PlayStation 2, this game will be an action RPG. Zero, the female protagonist, is an Utautai, a person with the ability to manipulate magic through song. She has a jonger sister named One, however with the complete opposite ability and she doesn't get along well. The game is developed by Access Games (Deadly Premonition) and is 60% complete. Square Enix brought togethers team members from Drakengard and Nier. Takamasa Shiba will be the producer while Yoko Taro is the creative director and scenario writer. Character design will be done by Kimihiko Fujisaka and Keiichi Okabe is the sound director. Update: The official website is now live!